*The Kettering Health Network is accredited by the Ohio State Medical Association (OSMA) to provide continuing medical education for physicians. The Kettering Health Network designates this live activity for a maximum of 6 hours AMA PRA Category 1 Credit™. Physicians should only claim credit commensurate with the extent of their participation in the activity. Steven Grabiner, is president of Outpost Centers International, a global network of supporting ministries. 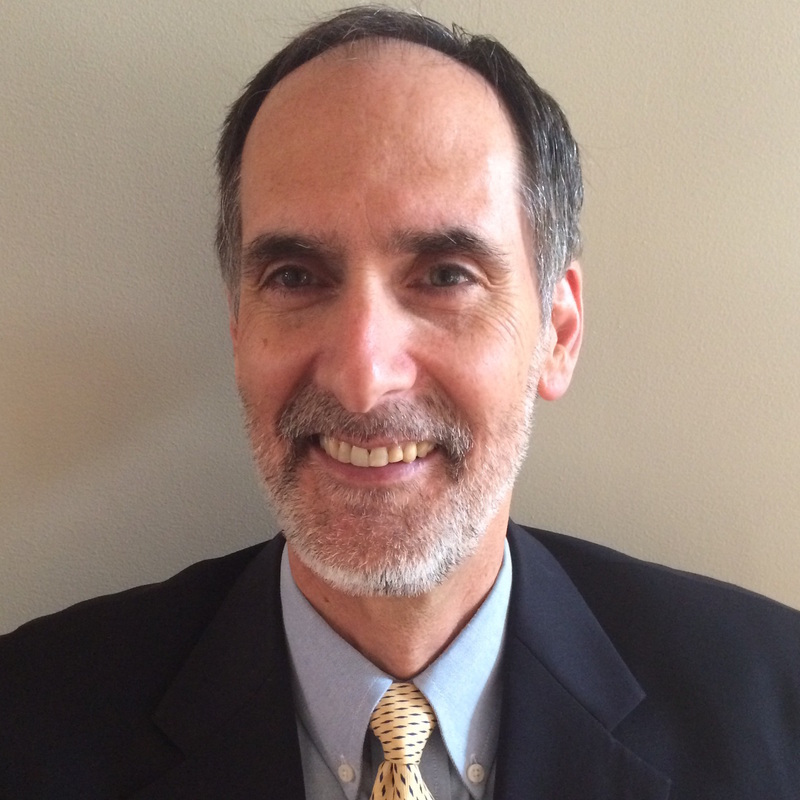 He travels extensively, conducting seminars on the book of Revelation, apologetics, and leadership principles. He lives with his wife Vivian in Tennessee and volunteers as the pastor of the East Ridge SDA church. Refresh your spiritual life through contemplation of the cross. Dr. Clark specializes in applying the Adventist health message, including its spiritual component in his state of the art, biological dental practice in rural Arkansas. The Clark family has been used by God to help establish new churches and Ouachita Hills Academy and College. Dr. Clark is also actively involved in his community, serving as City Alderman for 18 years and as the mayor of Amity since 1999. In his spare time Dr. Clark and his wife, Harriet, enjoy their four children, three grandchildren, and nearly a hundred twenty students and staff at Ouachita Hills, in gardening, walking, aviation and studying God’s word. 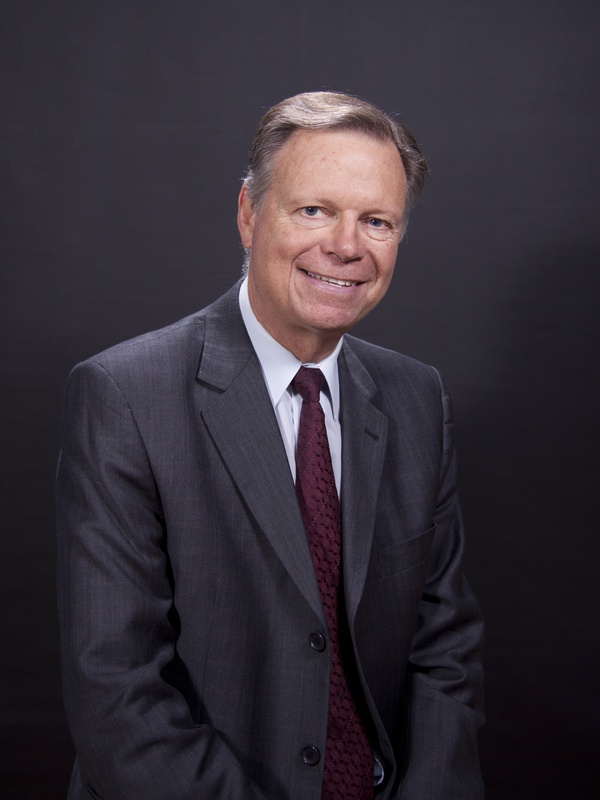 Dr. Ronnie Hold has been in private dental practice in Blue Ridge, GA for 15 years. For him dentistry isn’t just a profession, but a way he can help others. He is passionate about using his skills to improve his patients’ lives. He is committed to making a difference in his local community and is involved in numerous church and community initiatives. 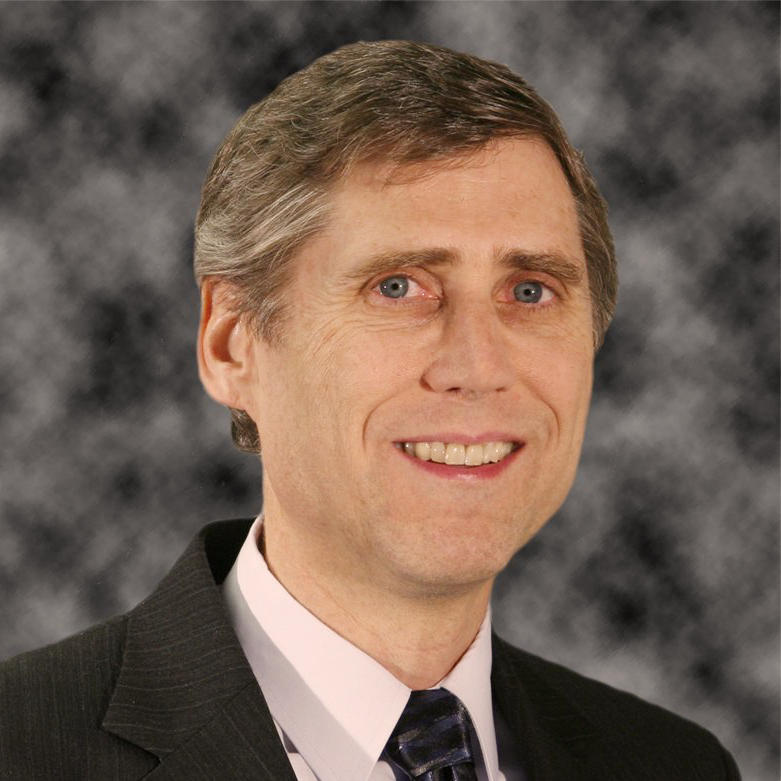 Michael C. Hollie, MD is a practicing physician board certified in Asthma, Allergy and Immunology. 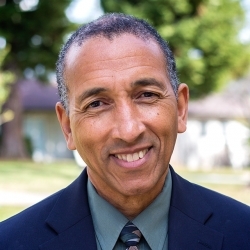 Dr. Hollie graduated from Loma Linda University School of Medicine in 1985. 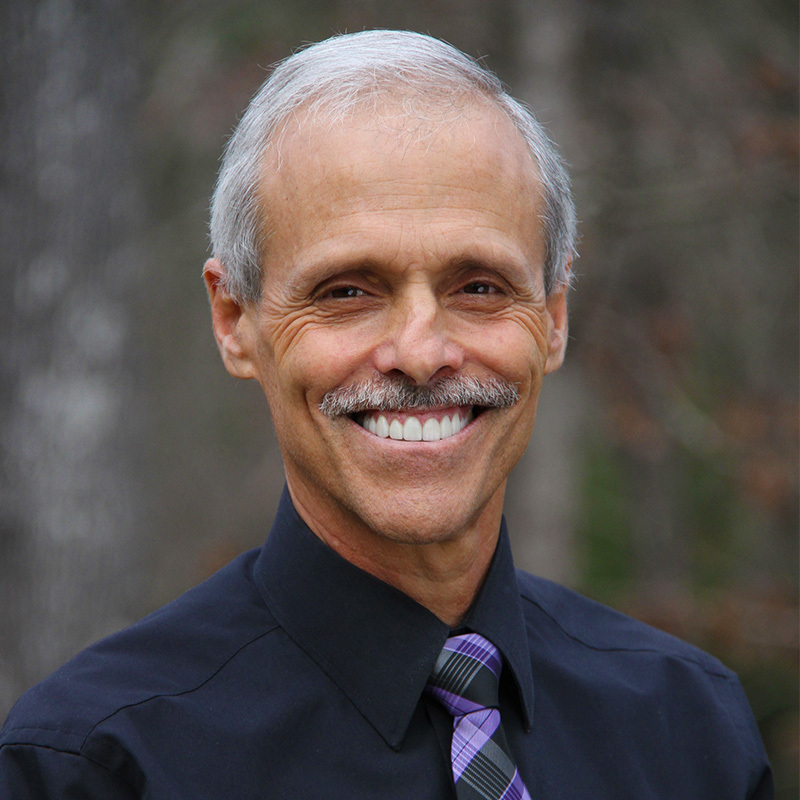 He currently practices in the Chattanooga, Tennessee area and is the speaker for “Dinner with the Doctor.” instructional programs developed to educate people on how to implement a whole food, plant based approach for treating, preventing and reversing disease. He is a member of the American College of Lifestyle Medicine. It's affirming as Christians when science agrees with the Bible, but for the unchurched, the reverse is true, it is affirming when they see the Bible agreeing with science. Such has been the case for a program called “Dinner with the Doctor.” Dinner with the Doctor is an effective, practical and instructional program developed using evidence based medicine to educate people on how to implement a whole food, plant-based diet for treating, preventing, and reversing disease. Summarize the past and present experience with this newly developing health evangelism tool. Outline practical steps for implementing Dinner with the Doctor programs. Evaluate the outcomes of church-based health evangelism in this paradigm. 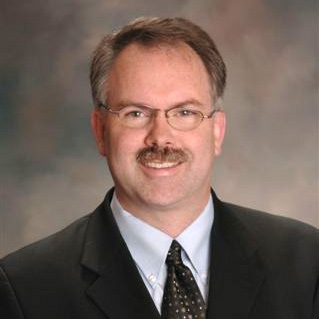 Dr. Joe Kretschmar is a gastroenterologist practicing in Greeneville, TN. He and his wife have a daughter that is an ICU nurse, and triplets who are seniors in two different academies. He enjoys spending time with his family, running before daybreak while listening to AudioVerse, and sharing God’s method of healing with his patients. This seminar will review some of the notable advances in hepatology and GI as per the ACP, but with an emphasis on how to evaluate these advances from the perspective of a physician trying to be a medical missionary. The presenter will discuss how he tries to bring Christ and His healing into the encounter. 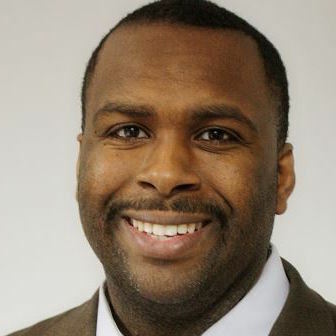 Dwayne Lemon is an Ordained Elder in the SDA Church. He is the Director of PTH Ministries, a bible based ministry of Preaching, Teaching and Healing. He is also the Co-Director of a missionary training school in New Hampshire called Tekoa Missions. Elder Lemon believes the heavenly combination of medical missionary work combined with the 3rd Angel’s Message is the means that will help produce a people that are prepared to meet their God. More than anything else, Elder Lemon desires to help both youth and adults know that they can have a very real, dynamic, and fully consecrated life in Jesus Christ. In this seminar we will look at the mindset of the Medical Missionary and how to apply that in the workplace to bring practical lessons to both staff and patients. The cross of Christ will be the key object lesson in our study. We have found praying with patients to be a key tool to opening the door to a spiritual conversation. In this seminar we will discuss how we got started and how to make it a comfortable experience for both providers and patients. We will review several cases where prayer became the pivotal factor to achieving a great physical outcome with patients. This seminar will focus on how to recognize the need in the community where you are serving and utilizing our personal resources to actively engage in helping others. The highs and lows of short term mission service and how to prepare for the challenge of serving outside your office. 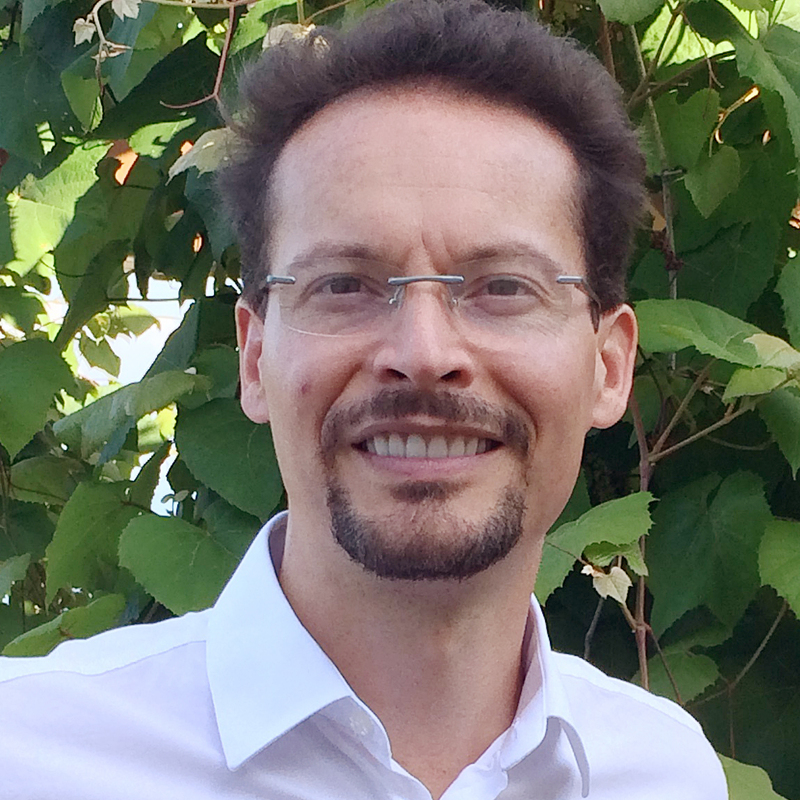 Dr. Mueller graduated from medical school at the University of Freiburg in Germany. In 2004 he opened a private ENT-Practice inWeinheim/Germany. For the past 11 years he has done extensive study on the relationship between mind and body. The cross is known for its healing of the mind. But how does that affect the body of the person? What function does the mind (spirit) have to the body? What is the purpose of the cross? Do we really need it in our medical practice? How many physical diseases can the cross heal? Educate participants how the error of our mind can be changed through the message of the cross so that healing of the body can take place. 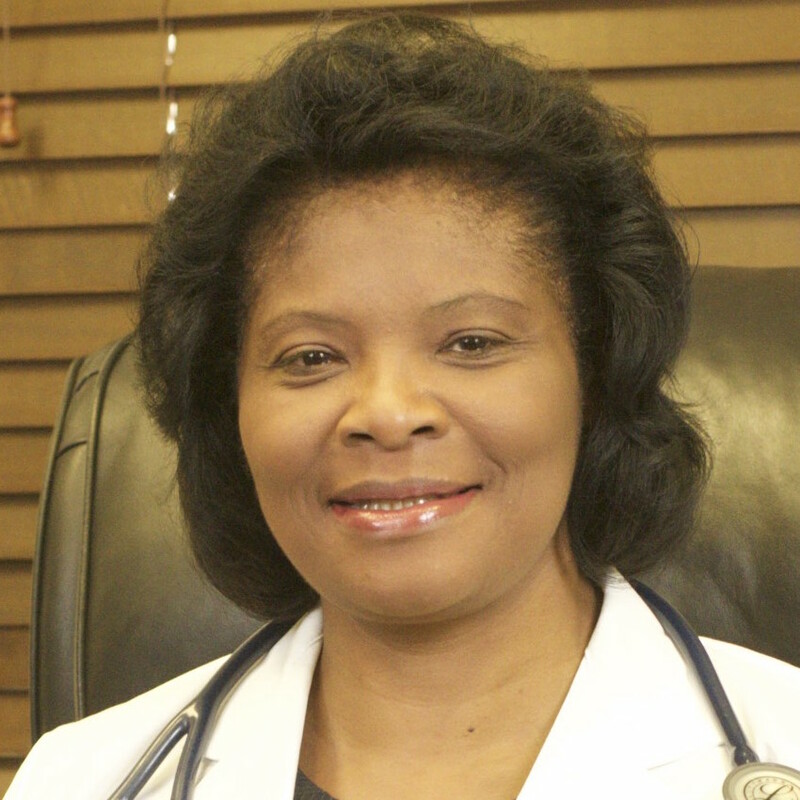 Dr. Cooper-Dockery has been practicing medicine for more than 24 years, she is board certified in Internal Medicine and is a member of the American College of Lifestyle Medicine. She owns and operatesCooper Internal Medicine and Cooper Wellness Center. She is the host of a weekly TV show, “Get Healthy with Dr. Cooper” and authors “My Health and The Creator “Spiritual Health Bible Study Guide. This presentation will show the profound impact a Christian Healthcare Provider who emphasizes Lifestyle Medicine or the Adventist Health Message has on not only physical health but mental, social and spiritual health as well. Inspiring Healthcare Providers to embrace the Master’s method in providing true health and abundant life to all patients. Learn how to change healthcare outcomes in your local communities by focusing on the root causes of chronic disease and not merely treating the symptoms. The attendees will learn how to incorporate the Adventist Health Message in their medical / dental practices by using readily available resources such as Life and Health Ministry. 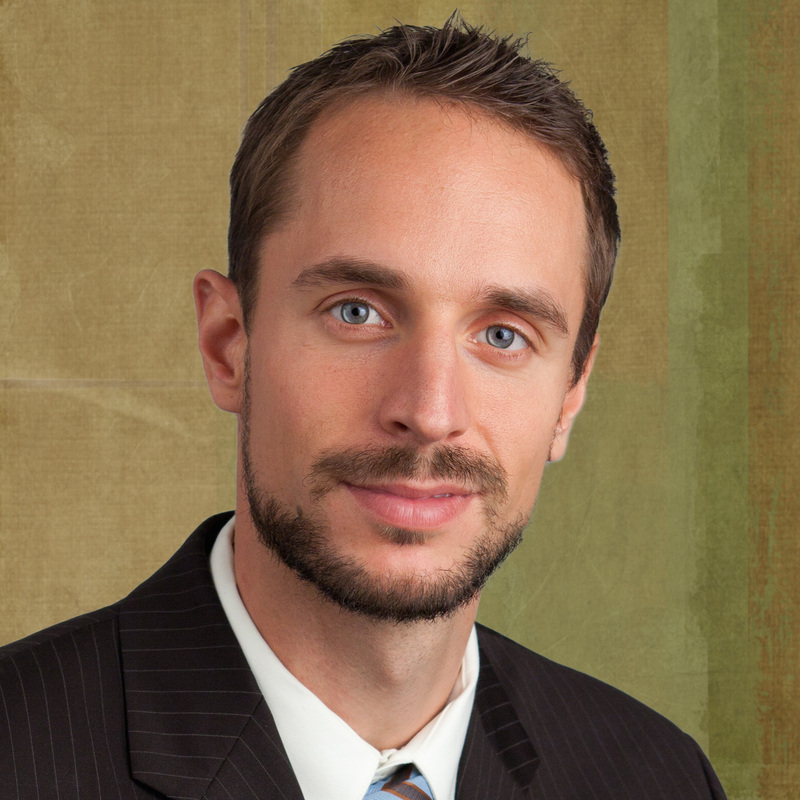 Dr. Binus is a graduate of Loma Linda University. 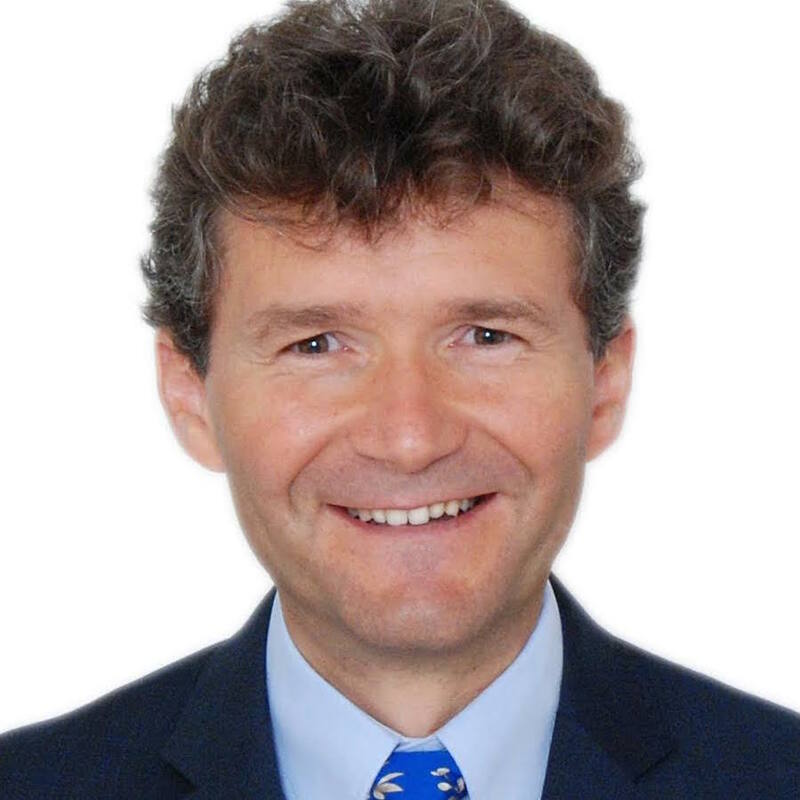 While in medical school he became fascinated with the intricacies of the mind and began to focus in the area of mental health and subsequently completed a four year residency in Psychiatry. While in residency, Dr. Binus became quite interested in practicing whole-person care and spent many hours studying emotional, physical and spiritual factors that also play a role in mental illness. As a result of his study, he now incorporates lifestyle principles to help people correct the underlying causes of their mental illness. 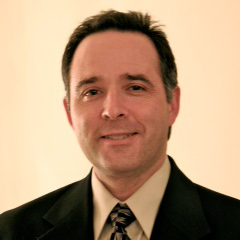 Dr. Binus is currently the Clinical Director of Beautiful Minds Medical. In addition, he is on the medical staff at Sutter Auburn Faith Hospital, a Clinical Instructor at Loma Linda University, and teaches psychology at Weimar College. This lecture will focus on the power of love in restoring the mind and body. We will look at how Christ’s love has the ability to restore the broken heart of anyone willing to come to him for healing. To review the neurobiology of love. To understand how the love of Christ provides mental, emotional, social and physical healing. To integrate Christ’s love in addressing the mental health needs of patients. For the clinician to learn to apply the principles of the cross to his or her own life to improve competency in mental health treatment. Dr. Lisa Walke is board certified in Internal Medicine and Geriatric Medicine. 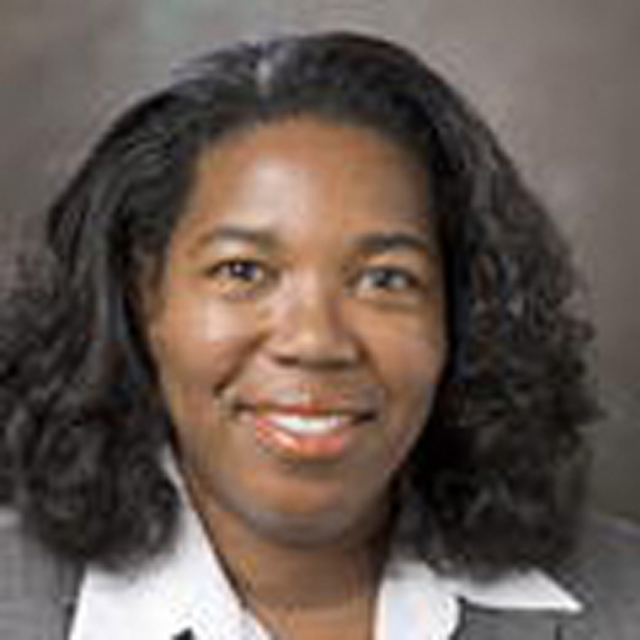 She is an Associate Professor at the Yale University School of Medicine and Associate Chief of Geriatrics for Yale New Haven Hospital. Dr. Walke developed an interest in medical missionary work during her fourth year at the Mount Sinai School of Medicine but she did not act upon her interest until an appeal was made during the 2006 AMEN conference. As a result of her participation in AMEN, Dr. Walke has participated in short term missions to SDA Hospital, Ile-Ife, Nigeria and Hospital Adventista, Valle de Angeles, Honduras. She was also instrumental in organizing a medical mission trip to La Romana, Dominican Republic for Yale medical, nursing, and public health students. Having been inspired during several AMEN conference sessions to combine medical and gospel ministry, she has begun partnering with her pastor to conduct outreach efforts in Connecticut. Dr. Walke believes God will continue to use AMEN to empower and equip health care professionals to present a message of health and healing at home and abroad. Medical evangelism is the single most important way to open hearts to the gospel, this is why Christ used it and taught His apostles to utilize medical evangelism. Often physicians, dentists, and other health professionals are unsure how to begin. This seminar will help new members and guests understand the purpose and services of AMEN and how AMEN can strengthen the outreach of the physician, dentist, or other health professional. Review the history and philosophy of AMEN. Outline the goals of AMEN activities. Acquaint the attendees with the services of AMEN. 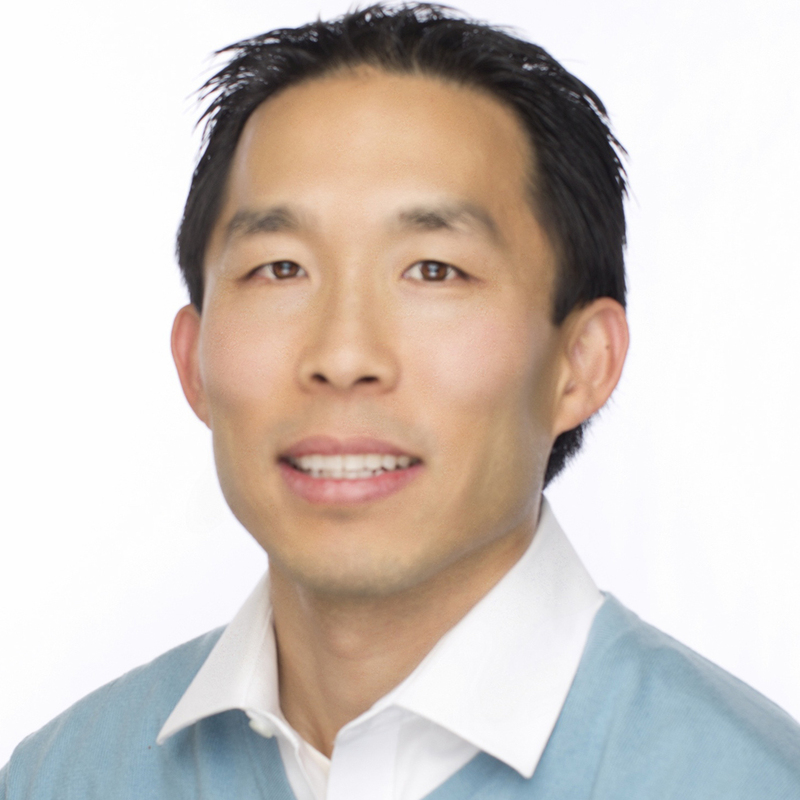 Dr. Calvin Kim completed his dental training at LLU in 2000 and currently operates 2 private practices in the state of WA. 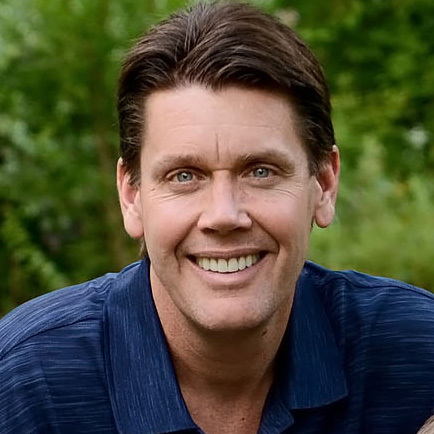 He was the co-founder and the current director of ARME Bible Camp which is a ministry dedicated to “Arming” God’s people with tools for Biblical revival through Bible study, prayer, and personal witnessing. Dr. Kim can attest through his life experience that happiness comes from a life of service in Jesus. He lives in Lakewood, WA with his beautiful wife Amy and 2 daughters Charis and Caia. In Dr. Kim’s private office room, the painted writing above his door is a reminder of his purpose as an Adventist dentist! It says, “You are now entering the mission field”. He believes that every Adventist dental office is a local center of influence in their community. Much of what Dr. Kim does in his practice to share Jesus with others, he has gleaned from others and considers it a privilege to share these insights with others. Practical tools to help your practice to be an effective center of influence. Simple and practical solutions for achieving success by ministering to their needs and winning their confidence. Identifying the #2 criteria for a successful practice! 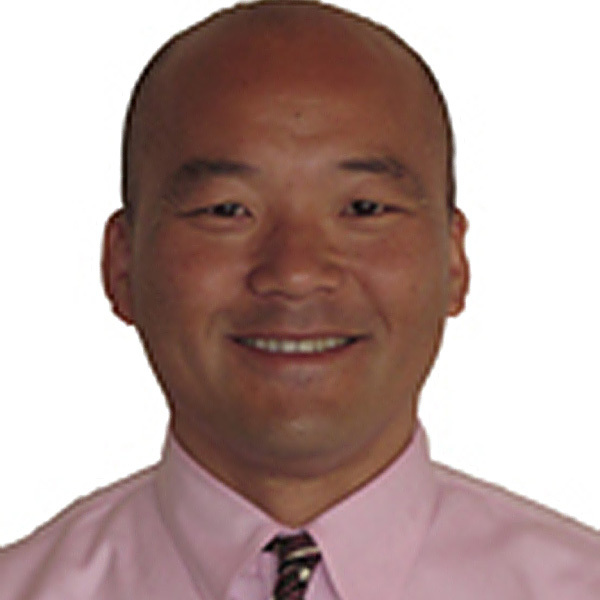 Tim Arakawa, MD, PhD is a board-certified endocrinologist practicing at the SDA Guam Clinic in Tamuning, Guam. He received doctoral degrees in physiology and medicine at Loma Linda University. He also completed an internal medicine residency at Kettering Medical Center in Ohio and an endocrinology fellowship at the University of Texas Health Science Center in San Antonio. Since his time in Loma Linda, he has been involved with several ministries and nonprofit organizations including Advent HOPE, Generation of Youth for Christ (GYC), Adventist Medical Evangelism Network (AMEN), and AudioVerse. He has a deep appreciation for lifestyle medicine and the Adventist health message. Type 2 diabetes is an epidemic of staggering proportions and threatens the quality of life for millions of individuals. However, the prevalence of this chronic disease also provides opportunities for the Adventist physician to guide their patients back to optimum wellness through health principles. We will explore the underlying pathophysiologic mechanisms for diabetes and how lifestyle intervention can make a difference. Review the pathophysiologic principles that influence the prognosis of lifestyle intervention. Outline specific interventions that are effective in prolonging lifestyle changes. Dr. Franklin Cobos II graduated from Loma Linda Medical School in Y2K. Recently, he left the University of NE as an assistant Professor of Anesthesiology to volunteer and teach overseas in extreme & challenging conditions at hospitals run by Adventist Health International. While there, he was instrumental in helping to design and build a surgical clinic near Darfur. Currently, by day, he is director of the Department of Anesthesiology at Cumberland Medical Center, retiring to a log cabin out in the country at night. Many hospitals are financially insolvent & charging fees that bankrupt the average working family. This presentation will examine the ways and means through which God’s delivery of healthcare can meet the needs of a sin-sick world during a time when no one is able to pay for it. Discuss the importance and role of smaller lifestyle centers in medical missionary work. Outline a model feasible for such a lifestyle center. Evaluate the possible impact of such centers in the context of medical missionary work. Discuss how physicians in a variety of specialties can be cross-trained for lifestyle center based outreach and health evangelism. 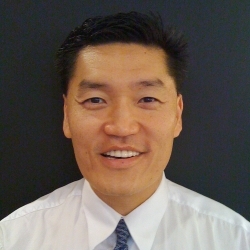 Dr. Hahn, Director of the Cardiology Fellowship Training Program at Kettering Medical Center, lives in Dayton, OH. Hahn admits that, although he was born and raised a Seventh-day Adventist, only recently was he truly converted. Now he is committed to serving Christ in all aspects of his life. 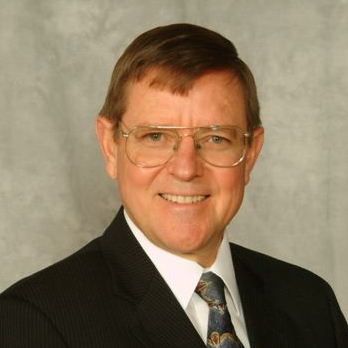 Dr. Hahn became an AMEN member 2012 and currently serves on the Life and Health Network board. One doctor’s road from being a closet Christian to medical evangelist. Obtaining lasting change in health habits is one of the major obstacles facing providers and patients today. Power to change for the better only comes from our Creator, who revealed this power in His life and in His ultimate gift through the cross. Illustrate how Dr. Luke’s view of the cross can impact motivation and identity for long-term, lasting change. On Sabbath evening Pastor Mark Finley will share how Christ’s healing grace first changes us then changes how we relate to our patients. He will share how a theology of the cross influences not only who we are but everything we do. Although witness is a conscious act, it also involves a sort of subtle, unconscious influence in the lives we live and the words we speak. An atmosphere of God’s grace flowing through committed medical practitioners impacts patients in ways we will never know until eternity. 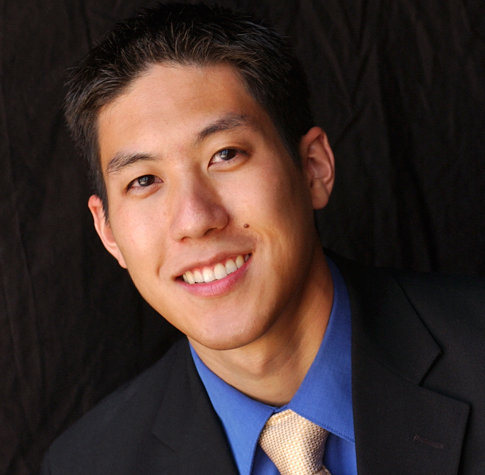 John Shin is currently a fourth year medical student at Loma Linda University School of Medicine. 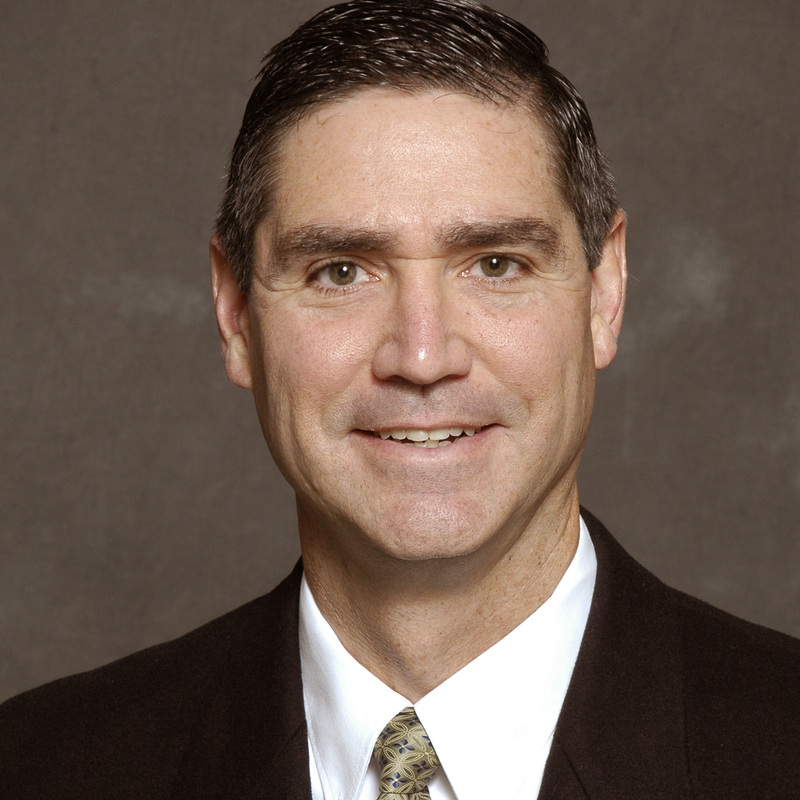 He serves as president of the AMEN Student Chapter and Chaplain for the LLU School of Medicine Senate. John plans to go into internal medicine and is passionate about using his future career to reach people for Christ. He is happily married to Elisa Shin and enjoys spending time with their dog Teddy. 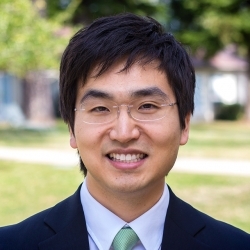 On Sabbath morning, John Shin will be sharing his testimony of how God led him into medicine. Dr. Walsh is a graduate of Oakwood University. 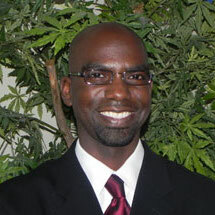 Currently he is the Chief Medical Officer at Health to Hope Clinics in Riverside CA. He seeks to serve God through the practice of medicine and the preaching of the gospel. Society’s focus on health is increasing. Yet even physical health is temporary. Christians must strive to be more than fit, like Christ we must be “cross fit”. 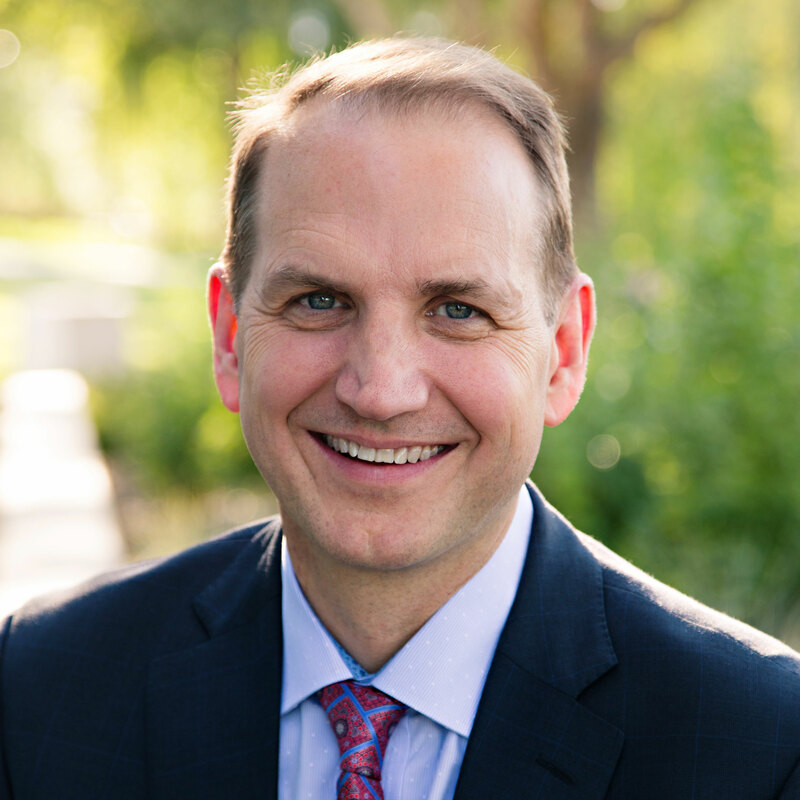 Dr. Kinsley practices Dermatology at North Pacific Dermatology. He and his wife Beverly live in McKinleyville, CA. The couple has twins, Micah and Anya, who are attending their first year of college at Southern Adventist University. To the Greeks it was foolishness and to the Jews it was a stumbling block. Was the cross a scandalous end of Jesus’ three and a half years of public ministry or was it heavens most amazing and sublime training session for the universe? Jesus tried to prepare His disciples to be able to answer this question but their human hearts found the lessons of the cross the hardest to grasp. Now, over two thousand years later, has anything really changed? 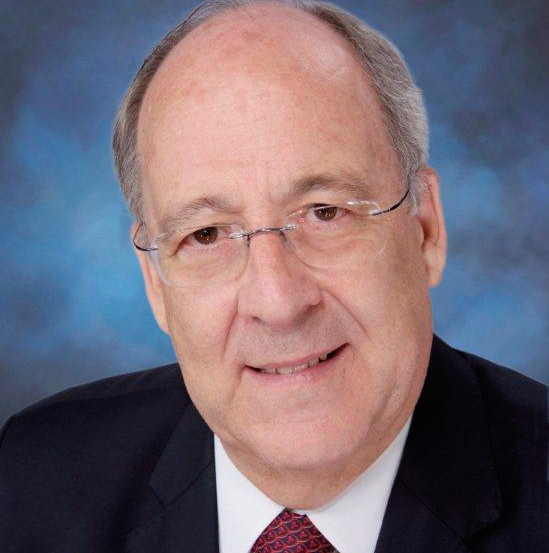 Dr. Peter Landless, a cardiologist from South Africa, is the Director of the General Conference Health Ministries Department and the Executive Director of the International Commission for the Prevention of Alcoholism and Drug Dependency (ICPA). He has been actively involved in medical mission work, either directly or administratively, throughout his entire career. His wife, Rosalind, is a software engineer. He has two daughters who are in health and allied health professions–music therapy, occupational therapy. His passion is the blended ministry–the recognition and practice of spirituality in health. Illustrate the importance of practical spirituality in the professional setting. Foster interest in the importance of values and principles in even difficult circumstances. Challenge attendees to engage in blended ministry (caring for body, mind, and spirit). Mackintosh has a rich background in medical missionary work / ministry. He has worked as a registered nurse in multiple settings, a church pastor / evangelist, and an evangelism school Director. 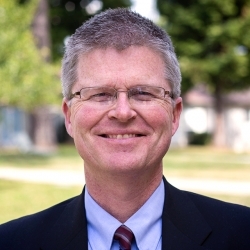 He currently serves as the lead pastor / chaplain and the Director of NEWSTART Global at Weimar Institute in Northern California. He is married to Luminitsa, and has 4 growing children (James, Donnie, Katherine & Elisabeth).